Cleveland, TN – The City of Cleveland’s Department of Finance has published its fiscal year 2018 budget document which has been submitted to the Government Finance Officers Association (GFOA) for review. GFOA analyzes the city’s budget document each year to ensure city staff are abreast in preparing the budget document following the guidelines established by the National Advisory Council on State and Local Budgeting as well as GFOA’s best practices on budgeting. Each spring, GFOA presents the Distinguished Budget Presentation Award following the submission of the budget document which must be submitted to GFOA within 90 days of the budget’s approval. The city’s budget goes through a rigorous grading process and is judged based on 27 criteria grouped into 4 main categories. State and local governments only receive this prestigious award if the budget document is rated proficient or outstanding by at least two of the three reviewers for all four main categories and must receive the same rating for 14 of the 27 specific mandatory criteria. The City of Cleveland has received the Distinguished Budget Presentation Award for the last 19 consecutive years. This budget submission will mark the city’s 20th budget submitted to GFOA. 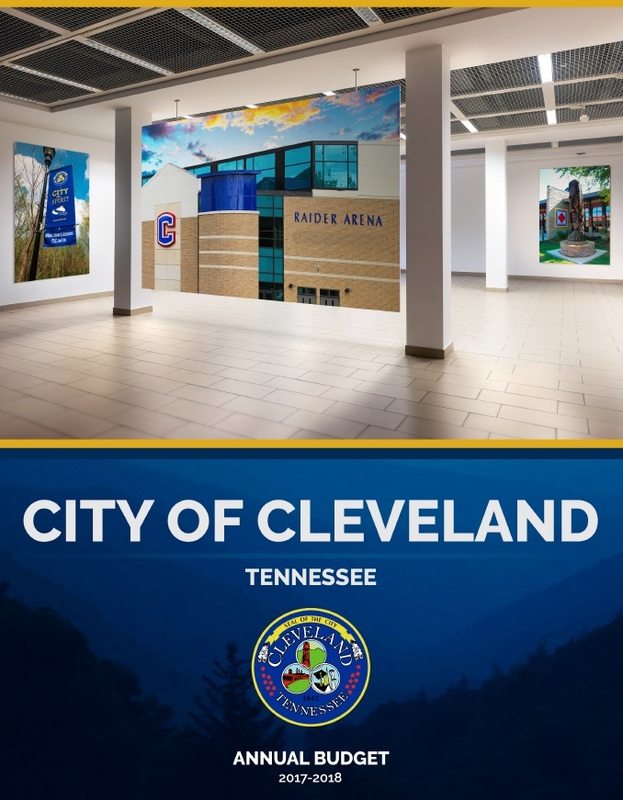 Cleveland is only 1 of 13 cities in Tennessee that has received this award. "I would like to thank the finance staff and especially Support Services Manager Christy Brandon for all their hard-work in putting together this year’s budget,” said Assistant City Manager/CFO, Shawn McKay. The FY2018 budget is located on the city’s website at clevelandtn.gov/finance. For questions about the FY2018 budget please contact (423) 472-4551 or email cbryant@clevelandtn.gov.